Burnley slipped back into the relegation zone over the weekend. With five matches in two weeks, the festive schedule is a physically and mentally draining period at the best of times, let alone when you have a squad as small as Burnley's. 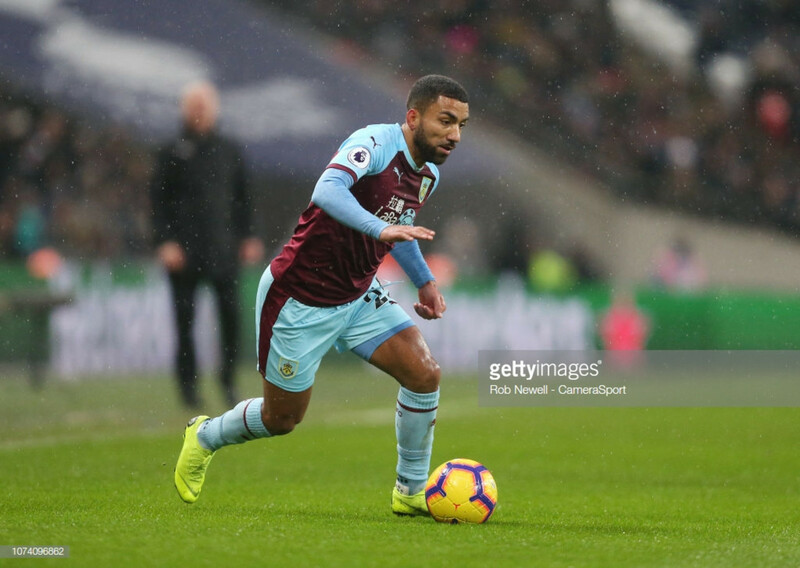 And with a side bereft of goals to their name this season, an injury blow to winger Aaron Lennon is not the early Christmas present that Sean Dyche was hoping for. "He has a chance of needing an operation! Lennon played the majority of the defeat to Spurs last weekend but felt pain in his knee after the contest. Lennon has played more minutes than all but Joe Hart, Jack Cork, Ben Mee and Charlie Taylor, missing just one Premier League game thus far. The 31-year old offers something a bit different with his dribbling ability in a direct team. "I just need a few more games"
Yet Burnley were bolstered by the news that goalkeeper Nick Pope got through 90 minutes of action against Sheffield United for the Under-23s on Monday as he continues his return from a lengthy spell on the sidelines. Pope dislocated his shoulder in the first competitive game of the season against Aberdeen, an untimely blow as he looked to build upon a successful breakthrough season last year where he received an England call. The shot-stopper told the Burnley website, “I just need to get a few more games, so that’s my target now I’m back in full training and have been for a couple of weeks. I need to get my distances and my timing and just everything you need as a goalkeeper." However, the goalkeeper did enjoy his role as an experienced figure in the youth set-up. “I try to help out where I can. I remember playing those sorts of games when I was their age, so it was good to be one of the experienced ones out there."